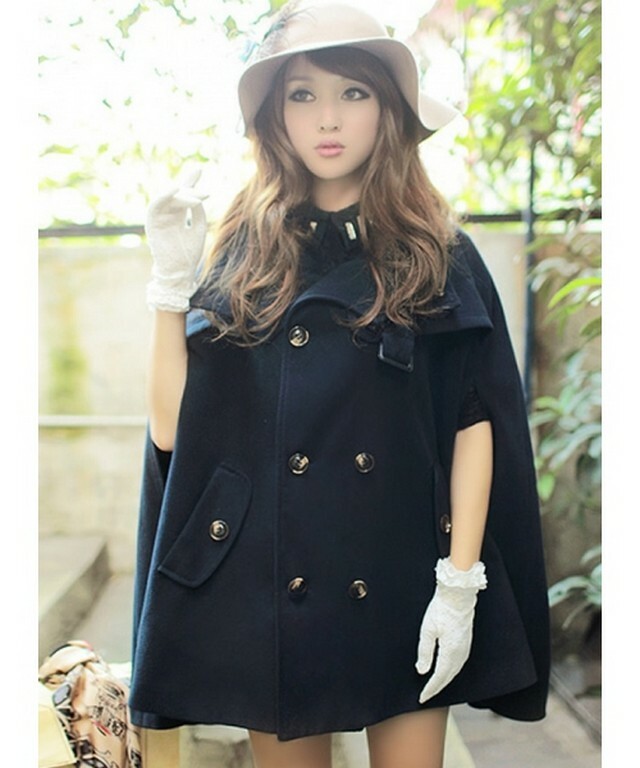 It's freezing cold these days and I think that it's time to buy a cape from wholesale clothing. Lately I truly like capes. To me, they are feminine and chic. 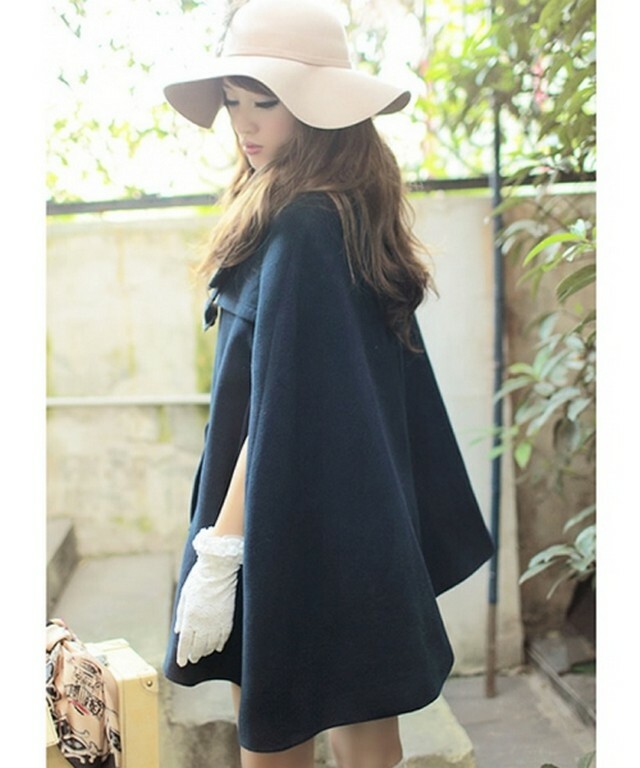 At clothingloves.net there is a huge collection of capes in many colors. 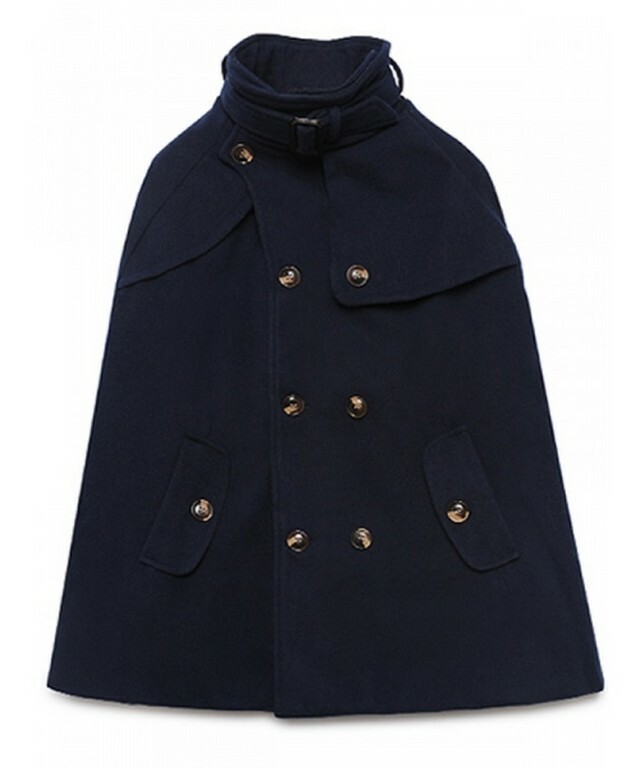 This fabulous cape is available in dark blue and khaki. 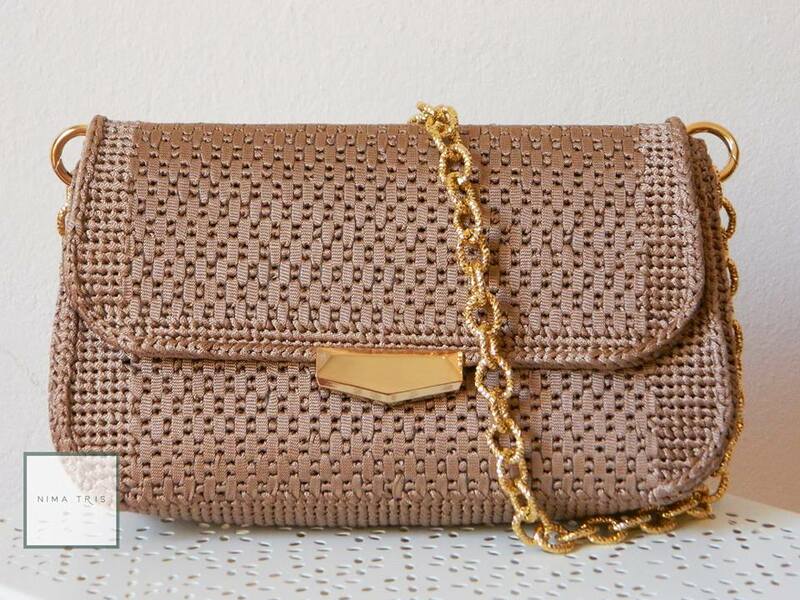 I like both colors because you can combine them with black or brown. A pair of leggings are the best solution for a morning outfit. Moreover, the cape looks great with a mini skirt or dress for a more formal or evening outfit. You can find many glamorous dresses for Xmas or even wedding dresses in clothingloves.net in amazing prices. Wholesale womens jackets can be found on this site to combine with this outfit. Personally, I found many jackets and blazers that liked a lot at outerwear for women. 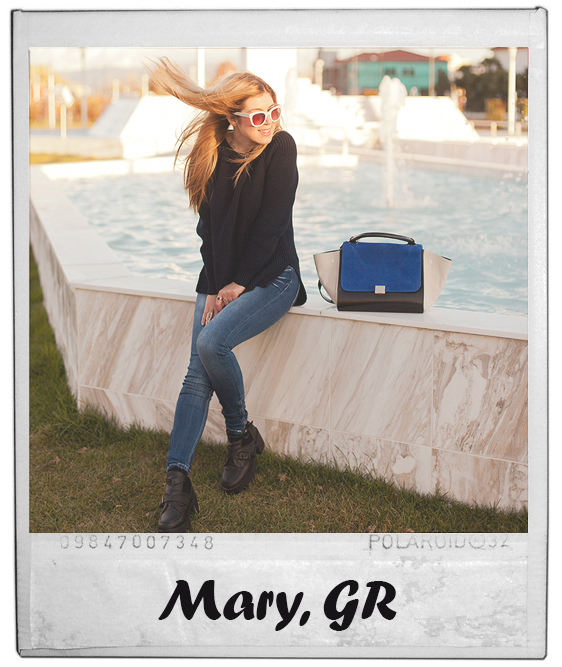 Don't forget to join my firmoo giveaway here and win a $20 voucher code! Love, love, love capes! Although I don't actually own one. That coat is Wow. I like that style and I wore style like that too. Have a great Friday. I love what you wear. That coat is beautiful and you are beautiful. I really like your blog. If you visit the mine. This is so so cool. This cape totally rocks!!! The cape is really cute! cute cape, love it ! Nice! I love capes, just bought a camel one and i cant wait to wear it! Very cute, I like it!! That jacket is so beautiful and it looks great on you! la capa es una maravilla!!! me encanta! PS. : Maybe we could follow each other?